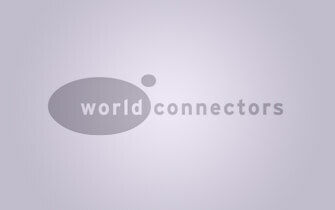 In 2010, the Worldconnectors set up a special working group Financial Systems in order to formulate recommendations for more comprehensive and future-oriented commercial and risk management policies for the Dutch banking sector. During this process, the working group limited itself to those issues that had until then received little attention in the public debate on reforming the financial sector: corporate social responsibility and sustainability. The Worldconnectors acknowledged that Dutch banks have taken important initiatives in this area, but also pointed out that the crisis of confidence in the banking sector as well as the need to address “public goods” and the role of business therein, require more priority and urgency. The financial crisis, which began in the United States and then spread to Europe, has now become global. The crisis mainly stems from poorly regulated financial markets in developed countries, who allowed risky and complex financial products to develop. This consequently led to skewed financial flows and created unsustainable global imbalances. With world trade plummeting and industrial production falling drastically, the economic crisis has also affected developing countries through declining trade, private financial flows and remittances. 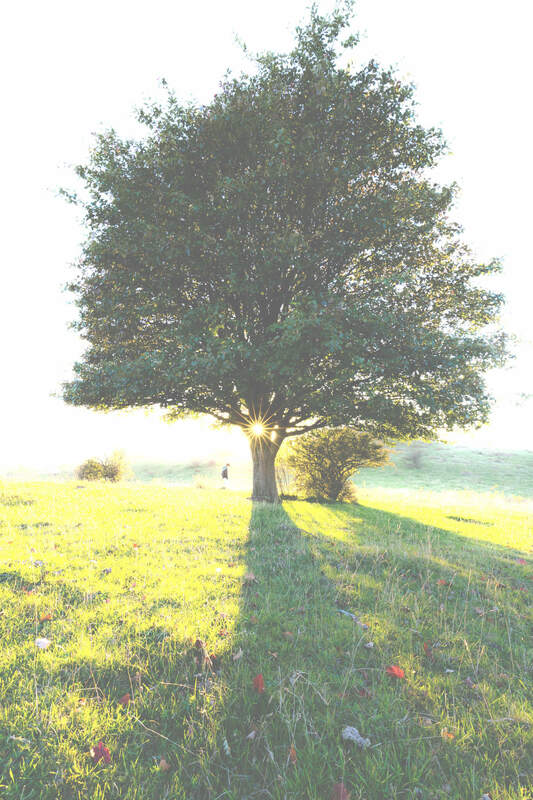 As the banking sector has played an important role in the aggravation of the financial crisis, the Worldconnectors felt that banks need to make their policies more ethical and more sustainable. In January 2010, the Working Group met with the ‘Commissie de Wit’, a commission set up by the Dutch government to investigate the underlying causes of the financial crisis and the need for reform of the Dutch financial system. During this closed meeting the Worldconnectors pointed out that not enough attention was given to issues concerning corporate social responsibility. Furthermore, they made recommendations for specific reforms in the banking sector which were well received by the commission. Below you can read the Worldconnectors statement that this working group has produced.